We bid farewell to 2014 in our year-kind-of-in-review 20th podcast. Join Jake and Cody as they discuss the games from 2014 they can think of at the moment from Threes to Shadow of Mordor. 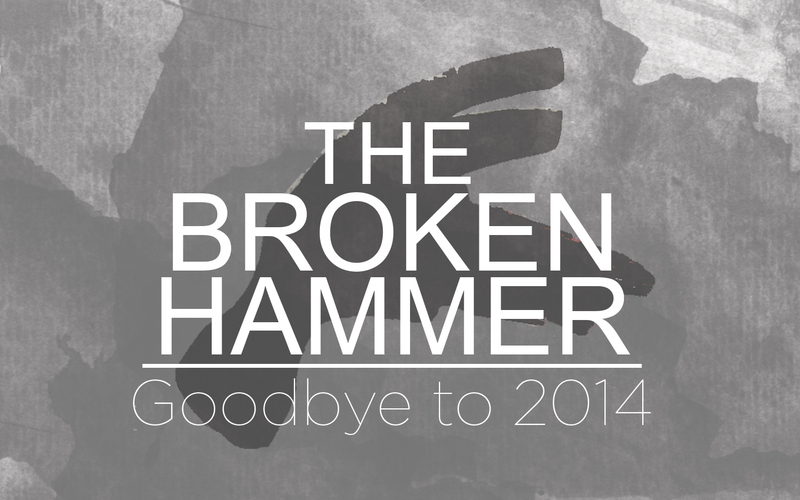 We also discuss some of the stories from 2014 such as Gamer Gate and Twitch Plays Pokemon. Thanks as always for listening, let us know what you think!